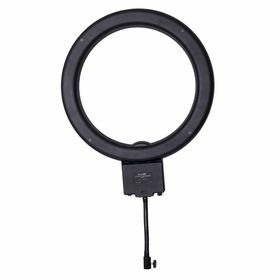 A cool-running, shoot through ring light. 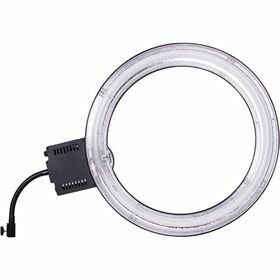 Ideal for creating an even, flat light with unique catch lights. The 48 cm (19″) Fluorescent Ring Light creates a unique lighting style unattainable through traditional lighting fixtures.